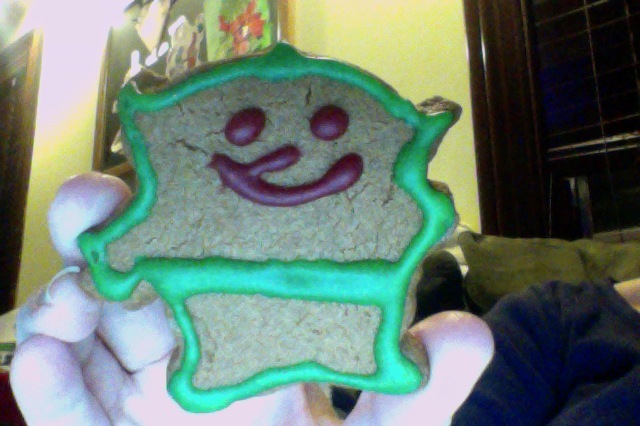 This year I was non-traditional in that I didn’t get a tree. I just never got around to it. And my mantle was decorated so beautifully that I didn’t miss the tree. As for resolutions, this year I’m actually taking it seriously and making a good one. Last year, it was to drink more alcohol. I think I actually failed to meet it. Oh, well. 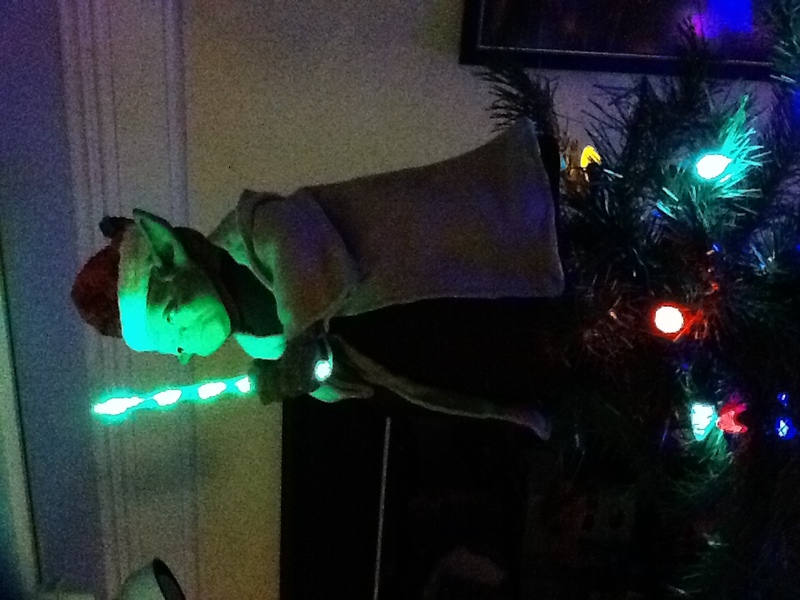 I love the Yoda tree topper! 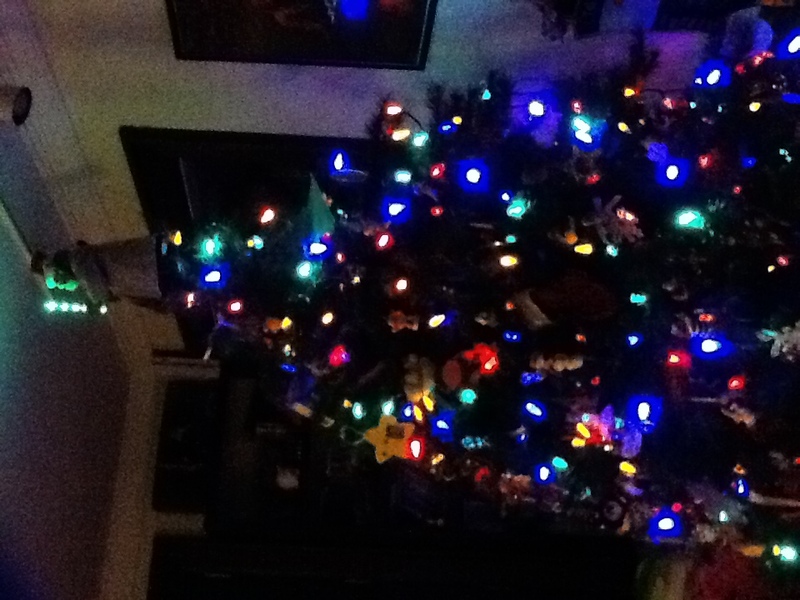 I have a tree with character ornaments such as Marvin the Martian (big surprise), a Klingon Bird Prey starship, the Grinch, and Bugs Bunny as Carmen Miranda just to name a few. Don’t think I’ll be making resolutions this year. I’ve got plenty of goals that will keep me busy! I hear what you’re saying about the goals. I have plenty as well. If I can just get through the holiday season, I might actually be able to start working toward them too.